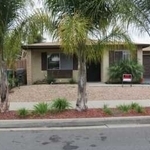 · Walking distance to Ralph's, Lowe's, and 24 hour fitness. 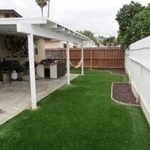 · EasyTurf in the backyard, small storage shed, and a large covered back patio. 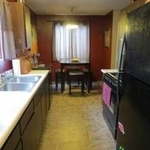 · Wood laminate throughout the rest of the house, no carpet.